It’s hard to think of a more appropriate title for a publication. 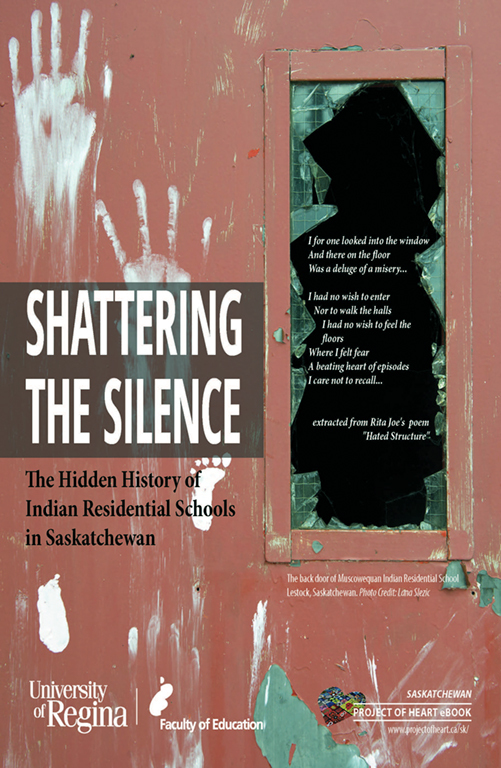 With the work of reconciliation picking up pace across the country, this hard-hitting, truth-telling teacher resource makes it clear that Saskatchewan’s tragic IRS experience will not be left out of the narrative. Published by University of Regina’s Faculty of Education, Saskatchewan’s Project of Heart has been working up to this moment for almost two years. “Researching and writing this ebook has been the most meaningful work in my career. On behalf of Project of Heart (National) we want to throw out a huge meegwetch to Shuana and the University of Regina’s Faculty of Education for the sustained commitment that was undertaken to create this excellent resource. May we NEVER attempt to whitewash our collective history again. A massive new project of the Truth and Reconciliation Commission, the Missing Children Project, will find researchers chronicling as many Indian residential school deaths as possible, as this article from the Province details. They will also be looking for cemeteries and other burial sites. 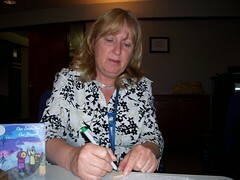 Another episode of the IRS story that continues to plague Canadians and our government.